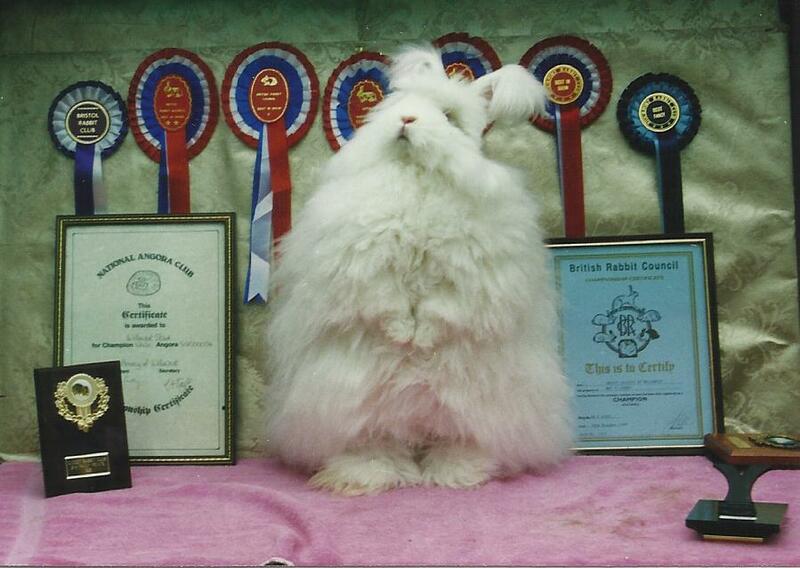 If you start showing it can be a very rewarding experience and Yvonne Hobbs-Fothergill has breed and exhibited many champions in her angora journey under the Stud name Willowcot Stud. This is White Enigma who was a Champion in 2013. Posted 11/12/2017 by LH & filed under Showing Angoras.